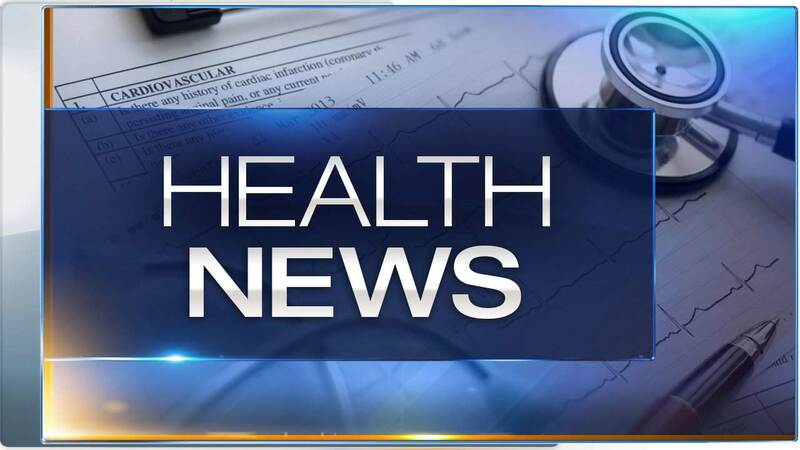 CHICAGO (WLS) -- A new study has found a sharp rise in the number of children admitted to the hospital for food allergies in Illinois. The new study out of Northwestern shows a 30 percent increase in the number of ER visits and hospitalizations over the last five years. Hispanic children are most at risk, according to the study. The most common and dangerous allergies in children are tree nuts, peanuts and milk.